Last week I was super excited to be included in Mavala UK’s Blogger Spotlight Feature (READ HERE). Today I received a lovely package from them to say thank you for the feature and I was so excited to see all the generous bits and bob that included Polishes, Top/Bottom Coat, a Matte Top Coat and a ridge filler! THANK YOU so much to Mavala and Deb at Pure PR! As soon as I opened it and the first polish fell I out, I knew I had to do a Nail art post right away! 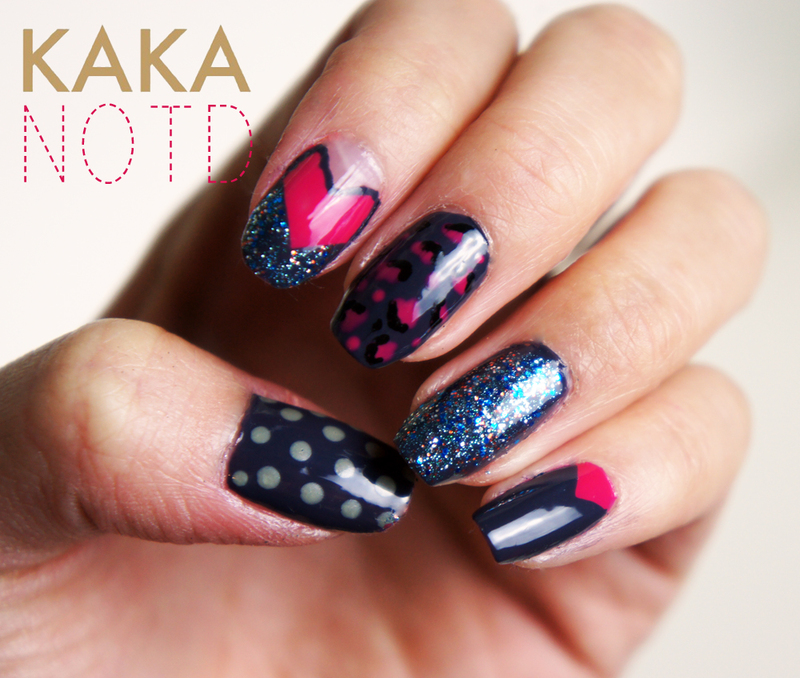 So here’s simple NOTD from a quick play with my new Mavala goodies! I used the Fast Dry Top coat which was absolutely amazing! Super Fast drying and really glossy! 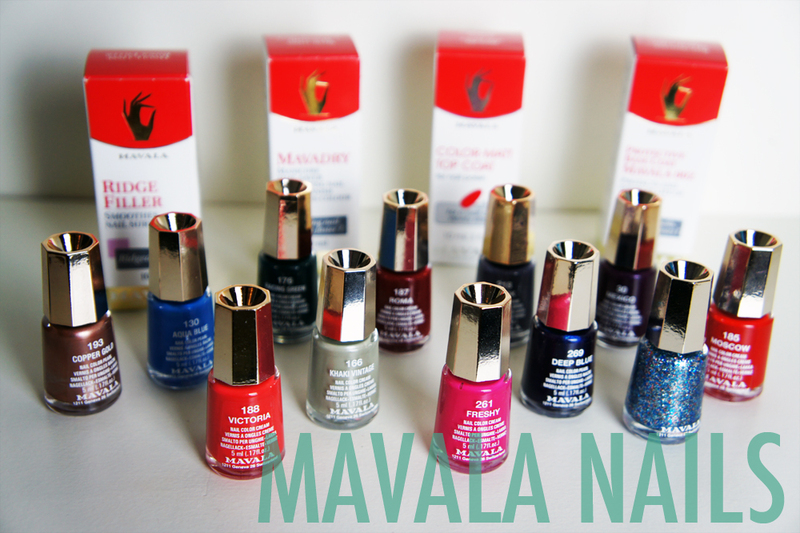 Have any one tried Mavala Nail polishes? If not I recommend you do! Easy to apply and dries to a perfectly smooth finish in next to nothing time! Cant complain! 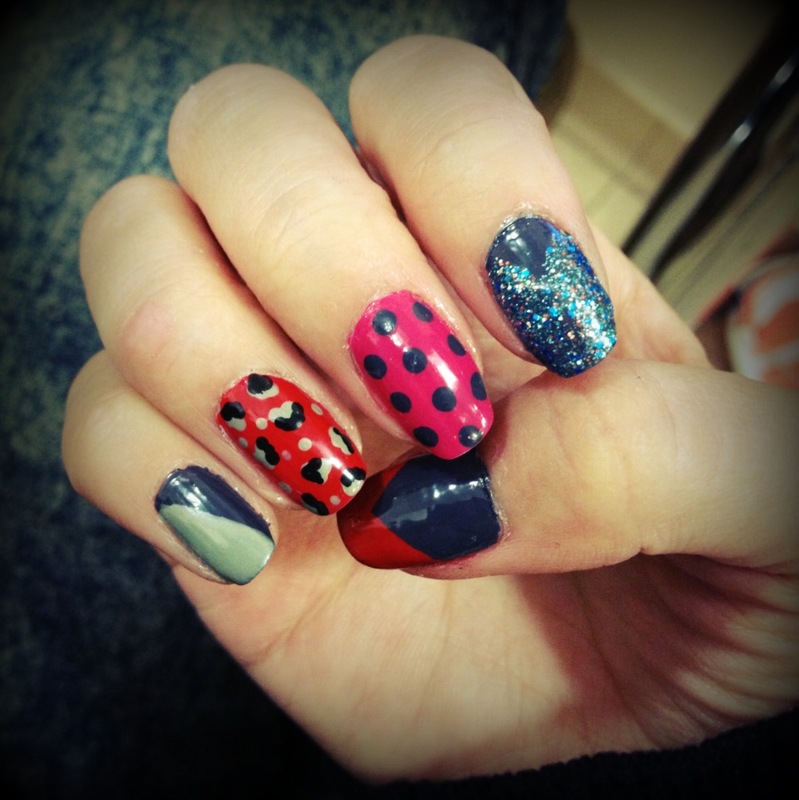 Tags: barrier base, mavadry topcoat, Mavala Nails, Mavala Ridge filler, Nail Art, NOTD. Bookmark the permalink. Congrats! Never tried the polishes but I love what you did with the nail art!